IS THERE A POLITICAL BEEF???? 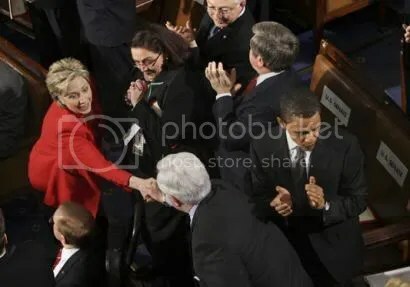 Sen. Hillary Rodham Clinton (D-N.Y.) greets Sen. Edward Kennedy (D-Mass.) as Sen. Barack Obama (D-Ill.) applauds President Bush’s arrival to deliver the State of the Union. Kennedy endorsed Obama’s presidential bid at a rally in Washington earlier on Monday. 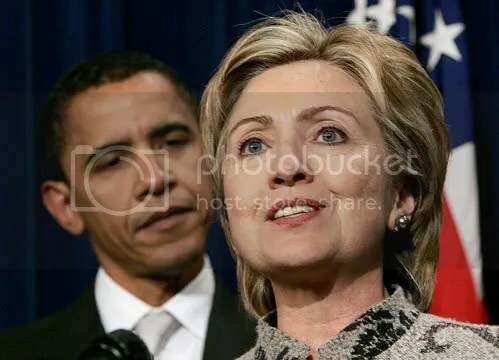 You are currently browsing the archives for the CLINTON category.